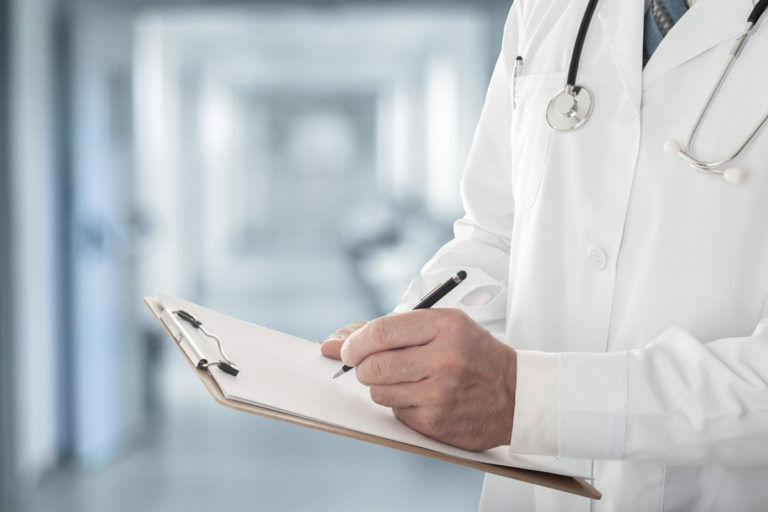 The ERISA rules require that you file at least one appeal so that you exhaust your administrative remedies before you can sue the disability carrier. Sometimes it is appropriate to file a second level appeal, if applicable, before filing a lawsuit. 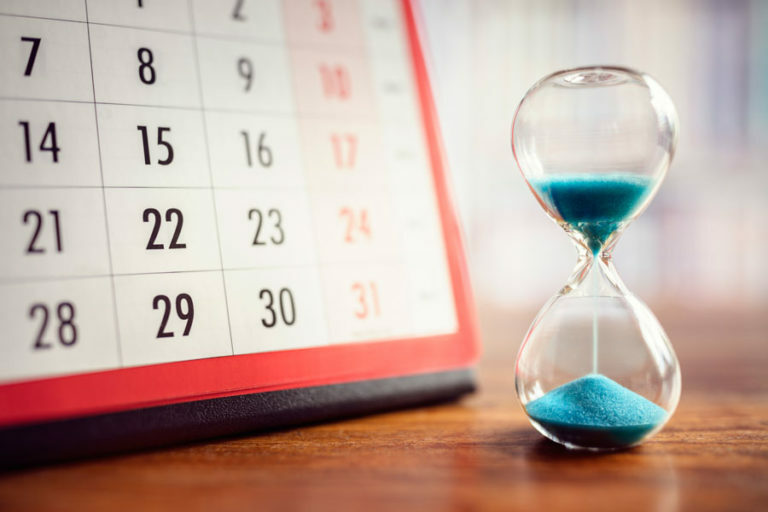 This is a time deadline for filing a lawsuit in an ERISA claim and, if you don’t timely file within that deadline, the Court can dismiss your case on the basis that the Statute of Limitations (SOL) has run. It is can be very hard to figure out what the deadline is for filing a lawsuit. Most policies require that a lawsuit be filed within 3 years after the date proof of loss is required to be filed under the policy. As a general rule, the statute of limitations will expire 3 years and 270 days after the first date of disability. Calculating the SOL can get messy is benefits were paid and then cutoff. The general rule is that the SOL period begins to run from the date benefits were last paid. 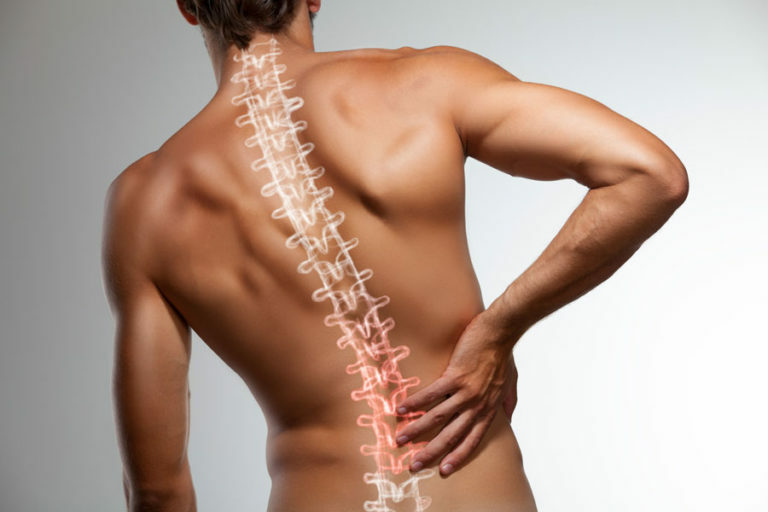 However, policies differ and the terms of your policy will governed that date by which a lawsuit must be filed. The simple rule is that if your appeal was denied, immediately consult an experienced ERISA attorney to determine the applicable SOL. The ERISA law limits your lawsuit to past benefits that are due to you and possibly interest, attorney fees and costs. That is it! You can’t sue for future benefits because the carrier hasn’t made a decision on any future benefits. You can’t even sue for bad faith or punitive damages as a result of the carrier’s claims handling. How Is An ERISA Lawsuit Different? ERISA lawsuits are filed in Federal Court which is not a friendly place for policy holders. The lawsuit is started by filing a Complaint with the District Court and the disability carrier will have 20 days to file an Answer. Your case will be assigned to a judge who will schedule a case management conference with the attorneys. At the conference, the attorneys will agree to a schedule of events, including discovery, mediation and a deadline for filing a Motion for Summary Judgment (MSJ). You don’t have the right to a trial and you can’t introduce any new evidence that wasn’t in the carrier’s file when they denied your claim. Amazingly, when an ERISA lawsuit is filed, the Federal judge doesn’t decide if you are disabled. The judge applies the applicable standard of review (SOR) and looks at your cold and old claims file after the parties file the MSJ, which is in essence the trial of your case. It is all done in writing. The single most difficult aspect of an ERISA case is which standard of review the Federal Court judges applies in when review your claims denial. The judge must first decide which standard of review is applicable and does so by looking at your policy. The judge will ask if there is a discretionary clause in your policy, and if so, what the terms of the clause require. ERISA policies commonly say that the insurance company has the “discretion” to interpret the terms of policy, apply those terms to your claim and to determine if you are eligible for benefits. The discretionary clause is the “get out jail free card” that requires the judge to uphold the denial, even if the judge disagrees with the denial. De-novo means the judge will do an independent review of the carrier’s file and is not bound by the carrier’s decision. The judge can substitute his decision for the carrier’s decision. This SOR is rarely seen in an ERISA policy. Sliding scale means the judge will use a number of factors to determine if the denial was correct. Abuse of Discretion or arbitrary and capricious is the least favorable SOR for policy holders. Unfortunately, it is the most common discretionary clauses found in ERISA policies. The judge can only reverse the denial if the judge finds the decision was wrong, the insurance company acted arbitrary and capricious and the decision was influenced by bias. It isn’t enough to show the carrier’s denial was wrong! We must establish the denial was unreasonable and that is a tough burden t ultimately prove. As a result, Attorney Cavey does attack the SOR. However, there is a different interpretation of the SOR in each Federal Circuit and the judge will determine how the SOR is applied in your case. While some states have prohibited discretionary clauses, most states haven’t! Discretionary clauses creates an unfair advantage for disability carriers. 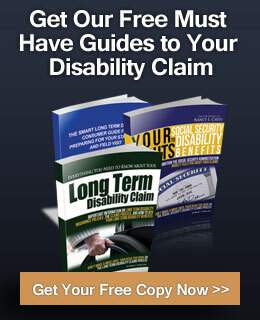 This allows disability carrier to get away with unfair claims denials. What Judge Did You Draw? Federal judges don’t like ERISA cases and there are some judges that just don’t ever find in the policy holders favor. This factor will influence the decision to settle a case and the range of the settlement even in the best of cases. It isn’t right and it isn’t fair but discretionary clauses are the get of jail free card for many disability carriers. That’s why it is so important to present a compelling shock and awe appeal letter and package. The goal is to try to get the carrier to reverse their claims denial at the appeal stage and, short of that, to use the appeal as a weapon in litigation. It may even be appropriate, if possible, to file a second level appeal when the carrier asks for additional information needed to perfect your appeal. We want to show you have cooperated and the carrier improperly denied your claim. Remember that the appeal is the trial of your case! The disability carrier will have an in-house litigation attorney, new claims adjuster and a defense attorney give your case a fresh look after the lawsuit is filed. A shock and awe appeal package will make them think twice about the value of your claim and make them resolve your case short of a Motion for Summary Judgment. How Do ERISA Cases Get Resolved? The vast majority of cases are settled because of standard of review issues and the Judge that is assigned to the case. A review of the appellate cases show that ERISA policyholders with discretionary clauses in their policies rarely win in court. Insurance companies very often deny a claim because they know it is risky for both parties to go to trial. It is a backhanded way of buying-out your policy for a one time lump sum payment of benefits. It isn’t uncommon to open lines of settlement communication and file a lawsuit at the same time. Once a lawsuit is filed, Federal courts require that the policy holder and the insurance company sit down with a mediator helps the parties reach, if possible, a buy-out or settlement of the lawsuit. Many times clients just want their case resolved. Nancy L. Cavey prepares a comprehensive analysis of the value of your past and future disability benefits, educates you about the settlement process and aggressively negotiates on your behalf to reach a settlement that is right for you, in view of the facts of your case. There is no doubt that ERISA disability claims are complex and hotly litigated because of standard of review issues. However, Nancy L. Cavey doesn’t lose sight of the fact that your financial future is at stake. Her father became disabled when she was a teenager and she has lived through the financial uncertainty caused by disability. She doesn’t charge an attorney’s fee unless she gets your disability benefits. It is a simple as that! It’s the right time to call Nancy! She can help you get the disability benefits you deserve regardless of where you live in the United States.